Nvidia is trying to fix the shortage issue of its GPU supplies since the cryptocurreny mania blew up and then everyone started to mine for them using GPUs. Since then, the increased demand driven by cryptocurrency miners lead to an out of stock supplies for most stores. A typical cryptocurrency miner needs atleast 4 GPUs to make an actual profit while gamers need a maximum of 2 for their gaming rig. The company recently spoke out regarding the shortage issue and rising price of GPUs . 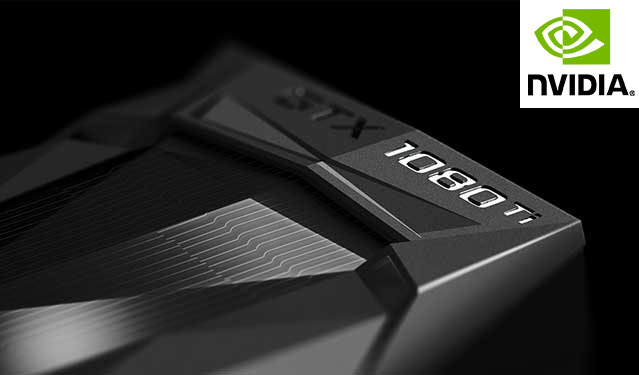 Nvidia requested to retailers to prioritize gamers rather than cryptocurrency miners. The CEO of the company is trying to resolve the issue by increasing the supply to meet the high demand caused by the cryptocurrency boom and to provide GPUs for gamers. Both Nvidia and its competitor, AMD, is a making full effort to increase supply of components to meet the demand. But when reporters asked Huang about the shortage of GDDR5 and HBM2 memory, he dodged the question about memory issued by saying they are doing what they can and that they were just constrained.